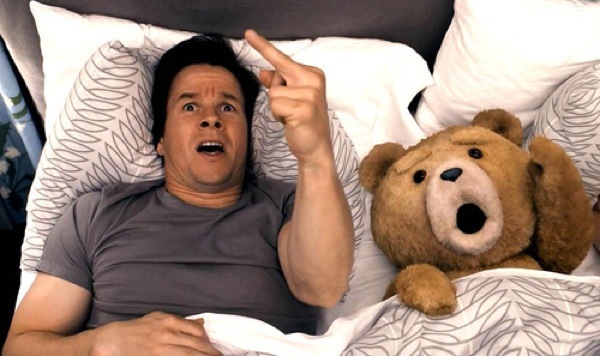 Seth MacFarlane’s foul-mouthed buddy comedy “Ted” is surprising. Not because of the story—there is nothing at all unusual there—but because it’s actually pretty funny. It isn’t brilliant, or game changing, or anything like that, but it’s amusing enough. I’m one of the legions who have long since abandoned MacFarlane’s most well known product, “Family Guy”. The “do something enough times it automatically becomes funny” has run its course, and you can only watch an extended fist fight between Peter Griffin and a giant chicken so many times before you’ve had enough. While the story of “Ted” is painfully bland and obvious—you know exactly what is coming every step of the way—MacFarlane avoids some the pitfalls “Family Guy” is prone to. Michael R. Roskam’s Oscar-nominated crime film “Bullhead” begins with a voice over prologue. This one line sums things up: “One thing is for sure, you’re always fucked.” With that single statement the mood is set, and you know that the characters are going to be caught in a web they can’t escape from. Call it destiny, call it fate; whatever it is, it has its claws in deep and isn’t about to let go. 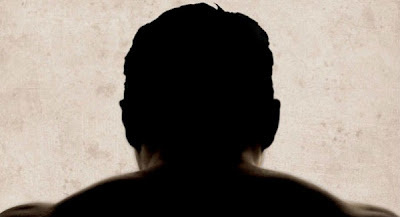 “Bullhead” is a story of revenge, of a tormented past, of trying to make sense of things that make no sense. Isn’t what every child wants to hear is that they’re special? That their life means something big and important? That no matter how mundane, humdrum, and otherwise unspectacular their daily existence is, the truth is that they matter? 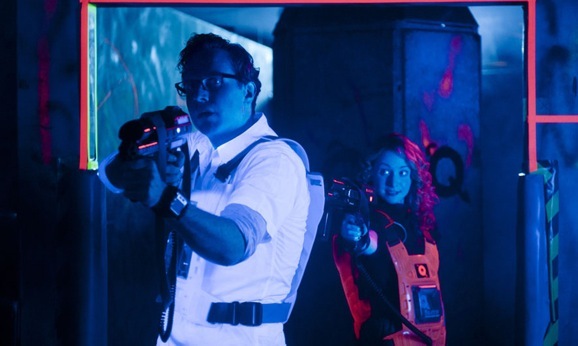 This is the basic premise behind the Irish sci-fi romance Earthbound, which made its world premiere recently at the Seattle International Film Festival. Writer/director Alan Brennan’s debut feature is witty, funny, quixotic, and at times heartbreaking. 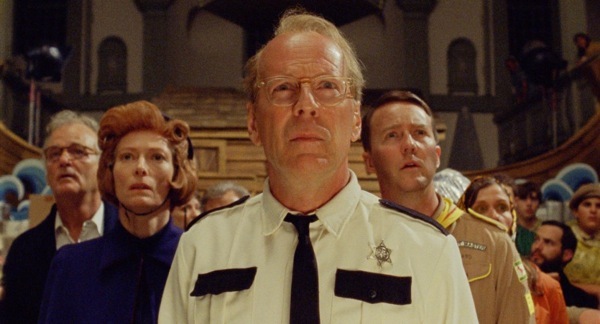 “Moonrise Kingdom” isn’t going to convert any Wes Anderson naysayers. He may as well have autographed every single frame of this movie, that’s how easily identifiable this is as his work. Every little trick and trademark is on display, from quirky, deadpan characters, to shots that track from room to room in sets that resemble giant dollhouses. Even though this an uneven ride at times, “Moonrise Kingdom” is Anderson’s best film in years. The film stars off slow, downright rocky in fact, but eventually, when you get into the heart of the story, it’s engrossing, genuinely touching, and even a touch adventurous. 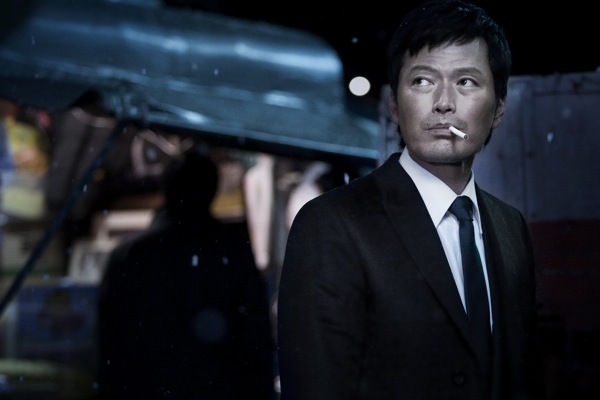 Tae Gun-ho (Jeong Jae-yeong) is a badass in the classic tough guy vein. Watching him in South Korean director Huh Jong-ho’s thriller “Countdown”, you can’t help but be reminded of guys like Steve McQueen or Jack Lord. He wears straight, simple suits, doesn’t say much, and doesn’t get traditionally angry, but he’ll take you down regardless. And the man can certainly fight with a high-powered tazer. Aubrey Plaza definitely has a niche. She’s got the indie market cornered on snarky, disaffected twenty-something cynicism. But there’s heart in there, too, and nowhere is that more on display than in director Colin Trevorrow’s low-budget time travel comedy Safety Not Guaranteed. The film is funny, inventive, tinged with sadness, but also hope. When I first came across “Remington and the Curse of the Zombadings” a few years ago, part of me assumed I would never, ever hear that name again. However, I also knew another part would always hopefully wonder about it. After all, a gay zombie comedy from the Philippines? That might be too much for one man to ask for. In this day and age it is unusual, to say the least, for a filmmaker not to allow the protagonist in a movie to speak, but that’s the case with first-time director Rupert Sanders’ “Snow White and the Huntsman”. Kristen Stewart plays the beloved fairy tale princess, but barely says a word. Almost everything you learn about the character, which admittedly isn’t much, other people tell you. You constantly hear about how good and pure and innocent she is, but you never see her embody these qualities. The same goes for her beauty. That dead horse is beaten into the ground, but you’re never allowed to sit back, gather information, and decide for yourself.